Gendercide in India must end. Invisible Girl Project is committed to shedding light on this atrocity, combating it, and caring for its survivors. 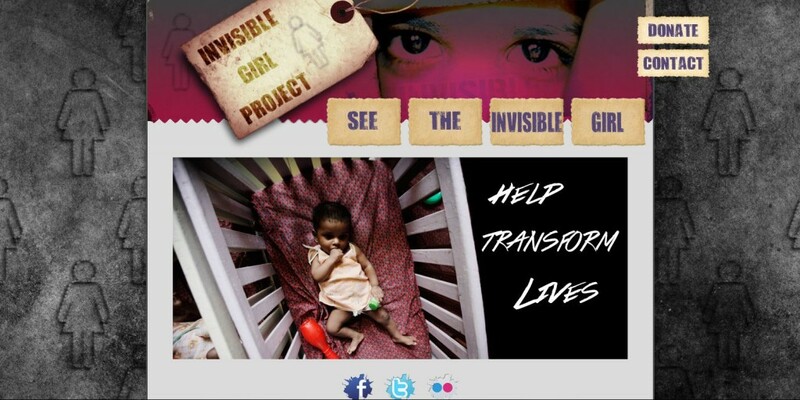 Invisible Girl Project (IGP) is a non-profit, 501(c)3 organization based out of the U.S. that seeks to END the atrocity of gendercide in India. IGP raises global awareness concerning the loss of female lives in India, pursues justice for the lives lost, and assists Indian organizations in the rescue of and care for Indian girls.